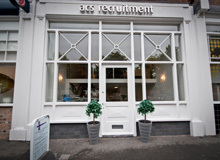 ACS recruitment is a specialist Legal recruitment company. Since we were established in 1983 we have continuously provided expert recruitment solutions to both our clients and our candidates. 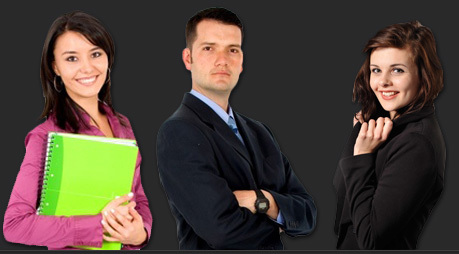 We offer the best legal jobs and recruitment advice throughout the UK. We were Liverpool’s first independent employment agency and have long been a trusted and well respected establishment. Locating work for Permanent and Temporary staff. We put our success and longevity down to the whole team putting quality and service above all else.